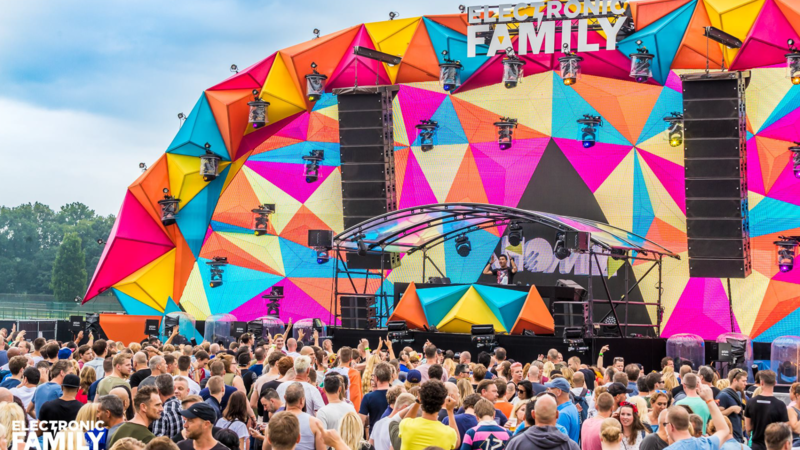 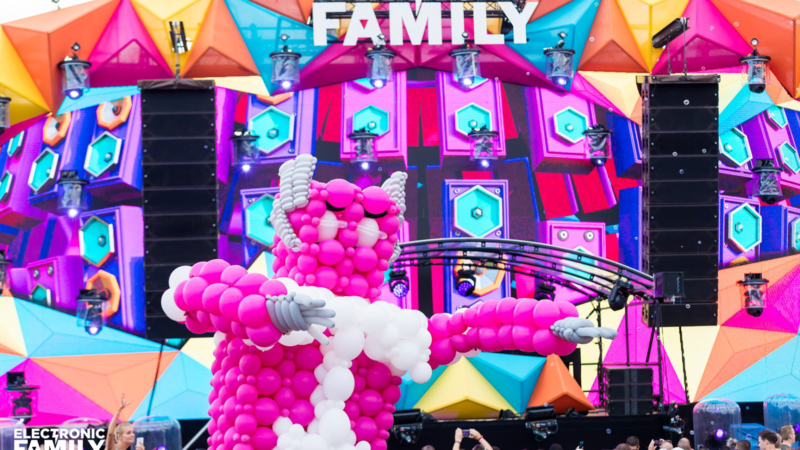 Electronic Family called every member of the trance family to gather in the south of the Netherlands for an epic get together of trance lovers from all over the world. 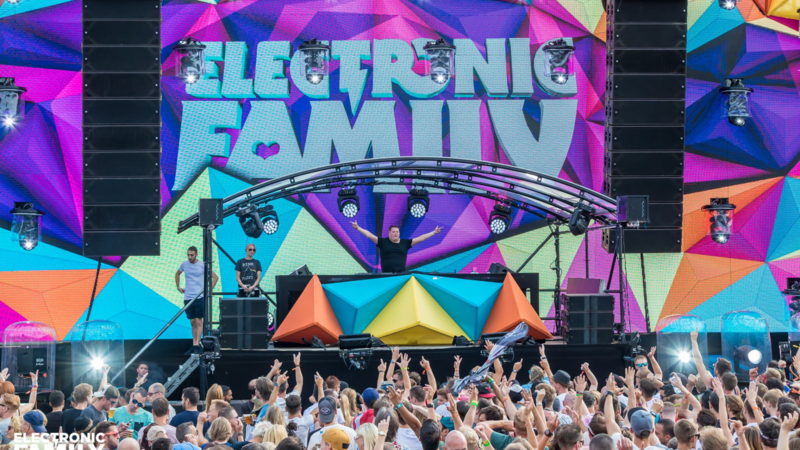 VeeMee Visuals created a few Low Poly worlds for every trance lover at the gathering. 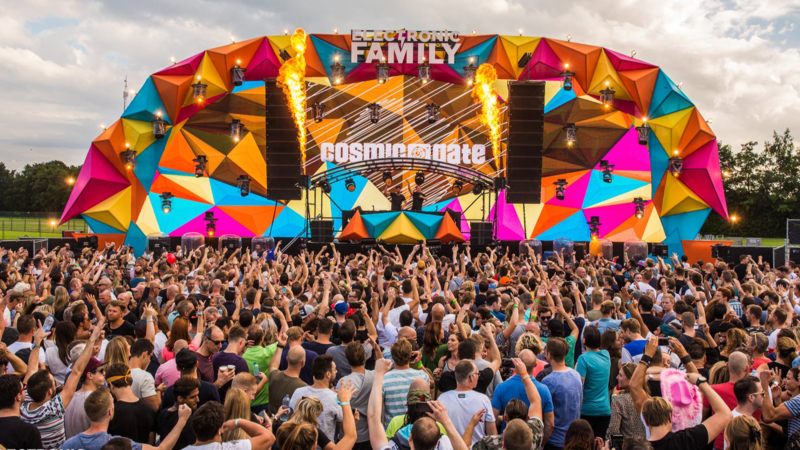 During the day, the stage became ever more alive!